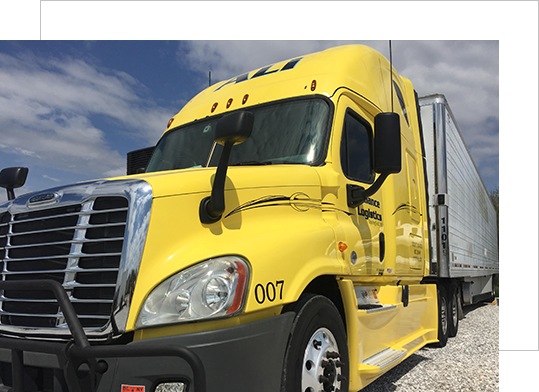 Alliance Logistics is a refrigerated trucking company based out of Springfield, MO. We are devoted to safe, reliable, on time service to our customers. We are a company that prides our self on employing experienced drivers. 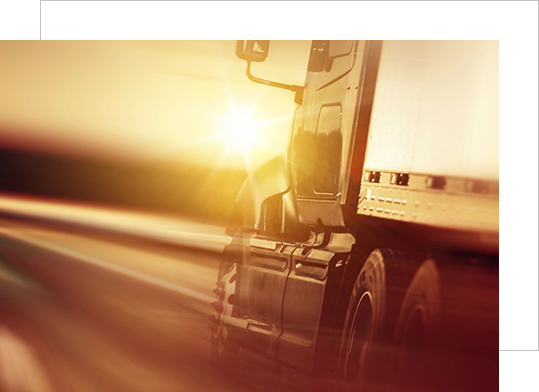 Alliance Logistics employs only experienced drivers with impeccable records. We retain these drivers by offering the miles, time off, and income that veteran drivers desire. Running late model equipment with 53' carb compliant reefer trailers throughout the entire US.